2 What Is the Best Way to Sell Unwanted Jewelry? How to Sell Estate Jewelry. 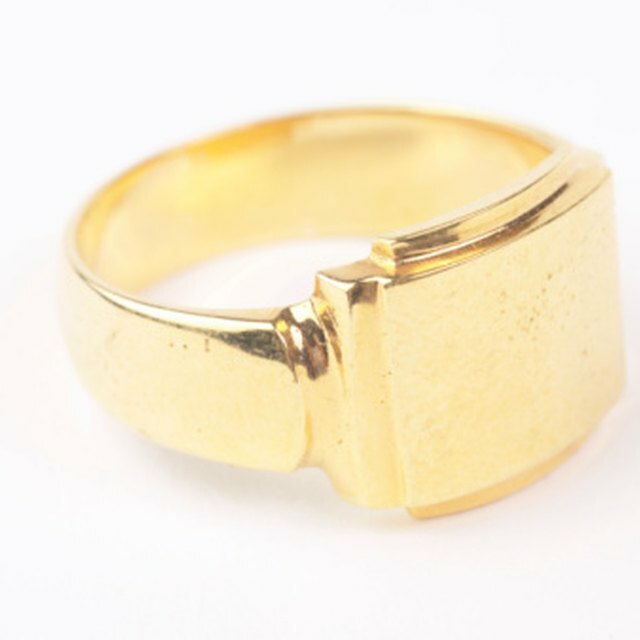 There are various resources to aid in the process of selling estate jewelry. Money can be made on estate jewelry whether it was inherited from a distant relative or you picked it up at a flea market. Take your time to do research and follow the tips outlined below to find profit when getting rid of antique jewelry.